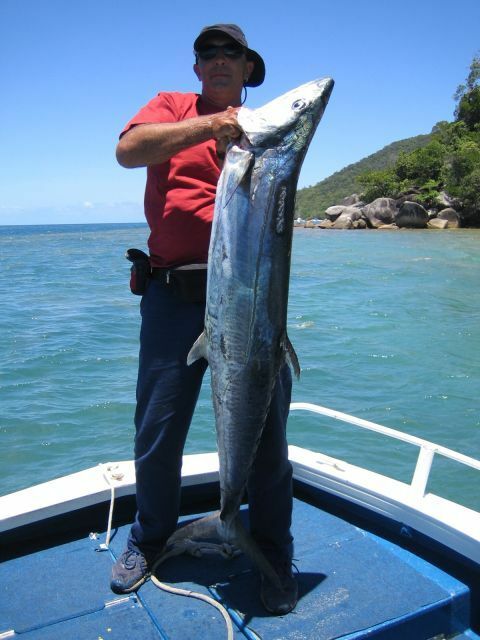 Fish Tales Charters operate fishing charters in some of the best fishing locations in North Queensland and is considered to be one of the "Must Do" tours whilst in Cairns. 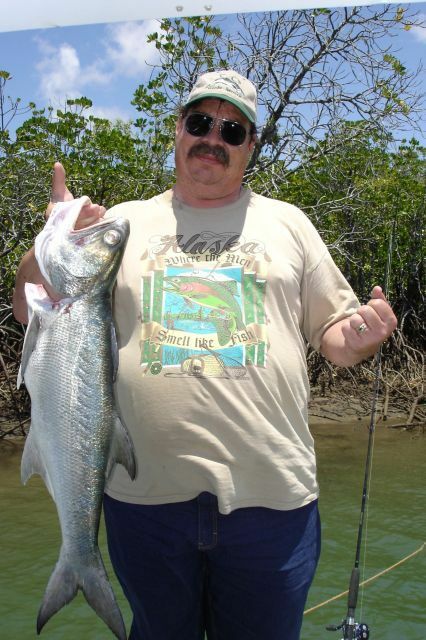 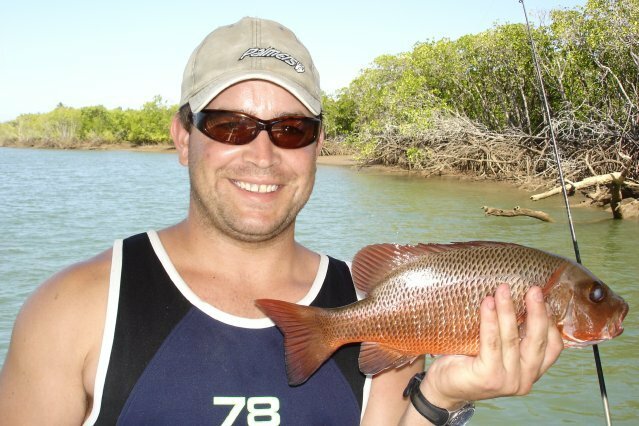 It is local knowledge and wealth of fishing experience in the Tropical North that really makes a guided estuary / river fishing adventure and Fish Tales is guaranteed to be one of the best fishing experiences that you will ever have! 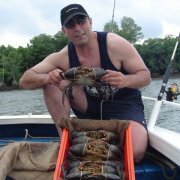 Afternoon Estuary Half day - 1.00pm - 5:30pm. 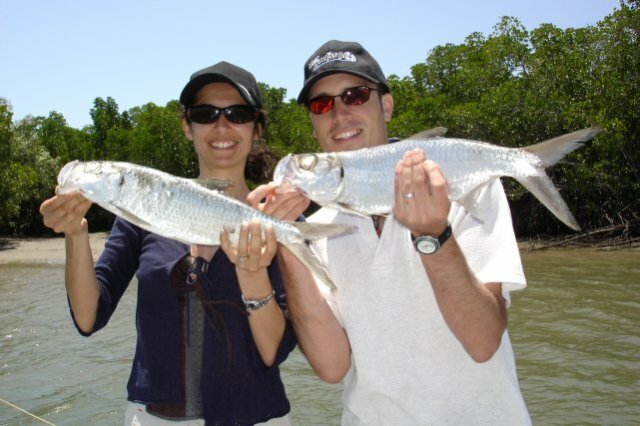 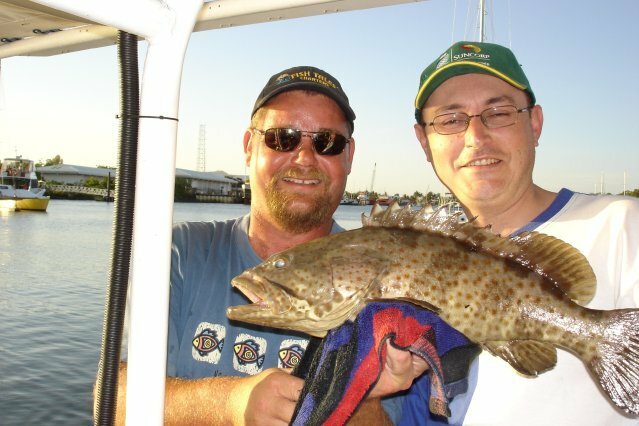 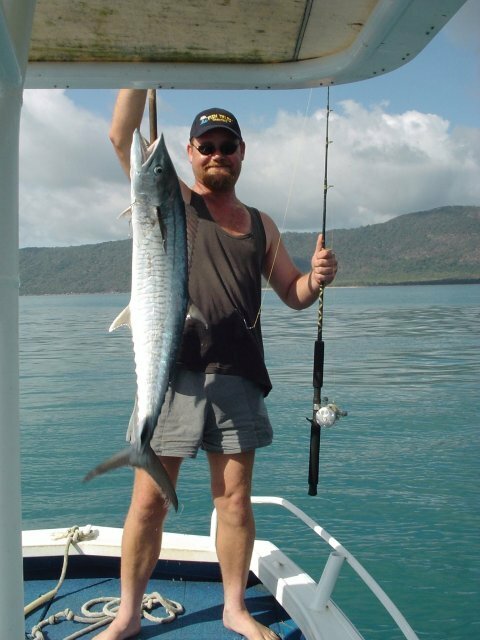 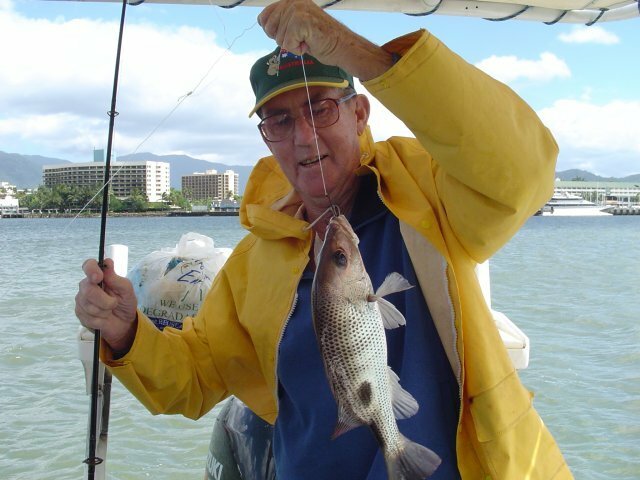 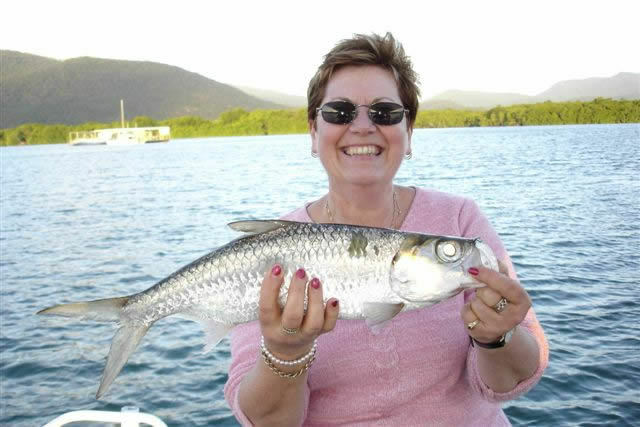 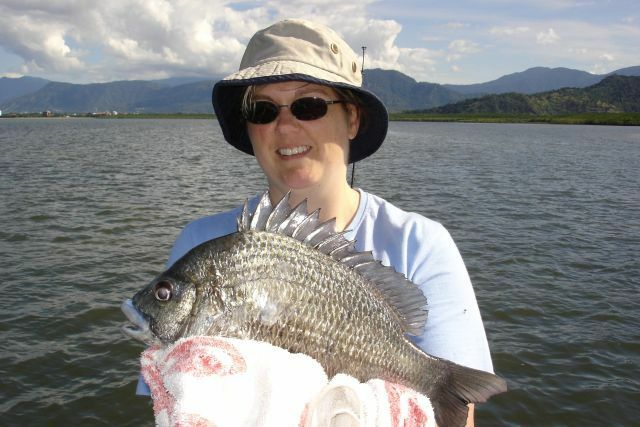 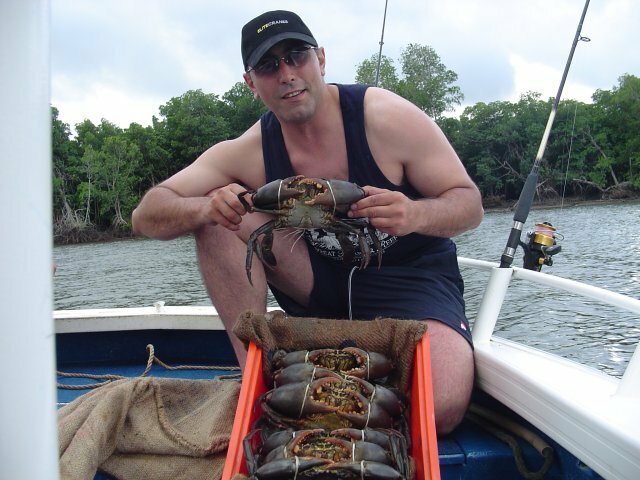 The open waters, creeks and deep channels of the Cairns Estuary System are a paradise for anglers and fishermen alike. 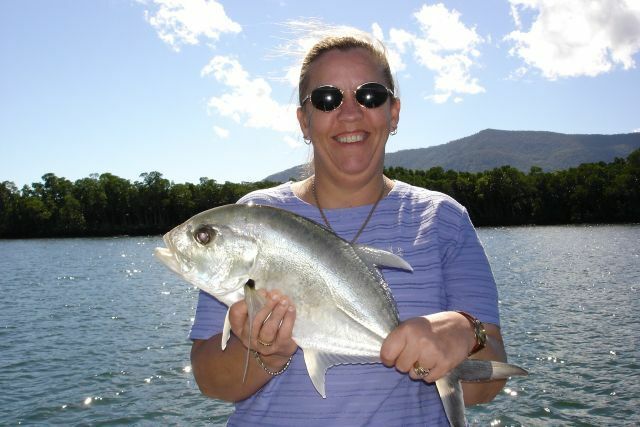 Cairns Trinity Inlet is a State Marine Park, this natural habitat has numerous deep holes, mudflats, snags, and drop-offs making it a great location to catch a variety of fish species. 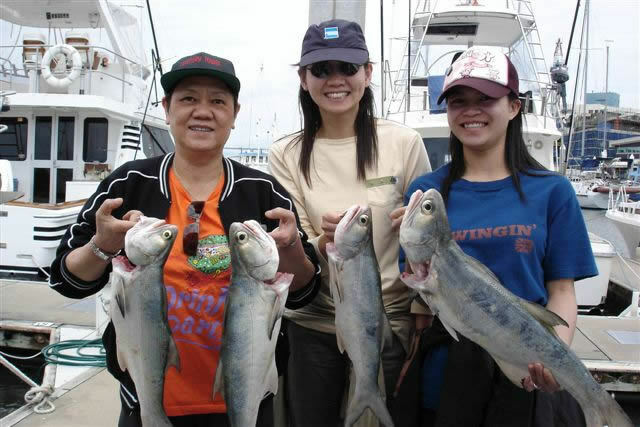 Common species caught on this trip are: Fingermark, Mangrove Jack, Estuary Cod, Grunter, Queen Fish, Trevally, Mud Crabs, Barramundi. 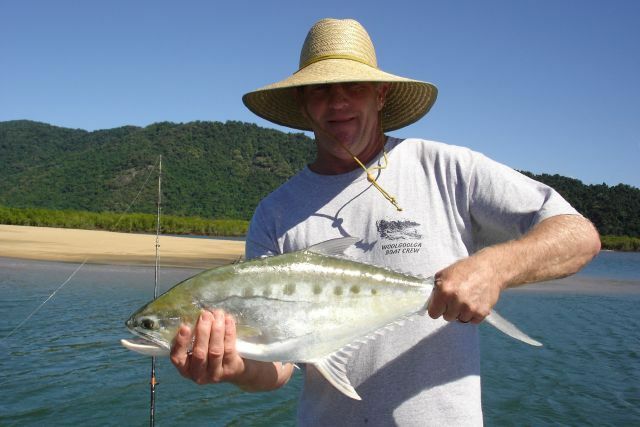 Russell/Mulgrave River is approximately 40kms South of Cairns is lesser known yet is nestled under Queensland's highest mountain, Mt Bartle Frere. 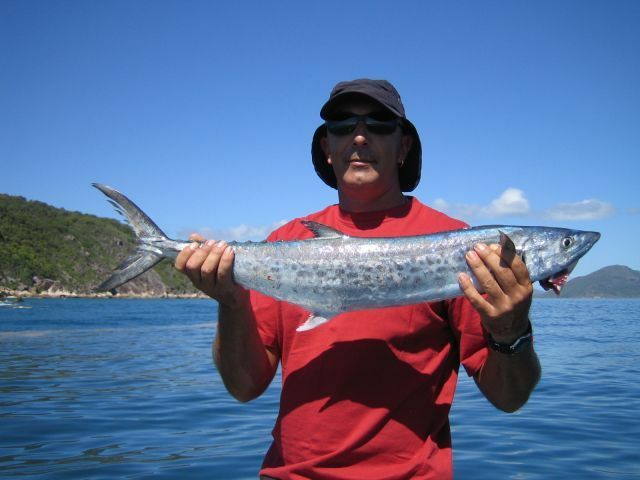 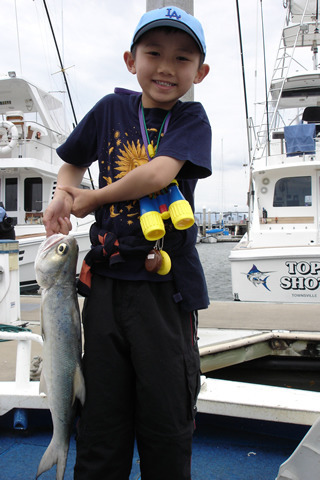 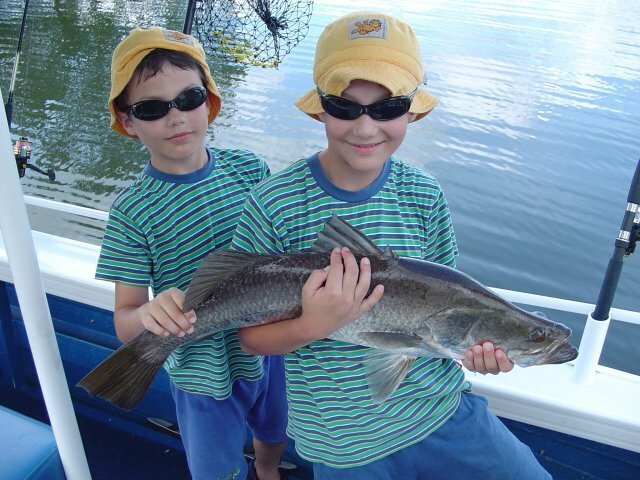 It has premier sport fishing on offer, from bait to lure to fly-fishing. 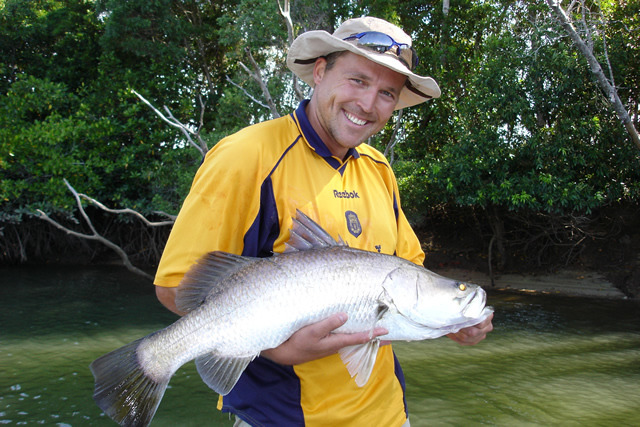 Common caught river fish are: Barramundi, Queen Fish, Grunter, Trevally, Salmon - King and Blue, Mangrove Jack and Fingermark. 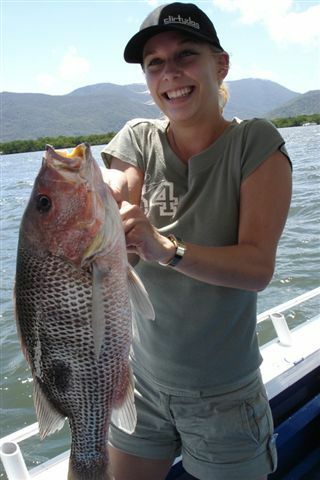 From Cairns - fishing inshore reefs, wrecks & islands.